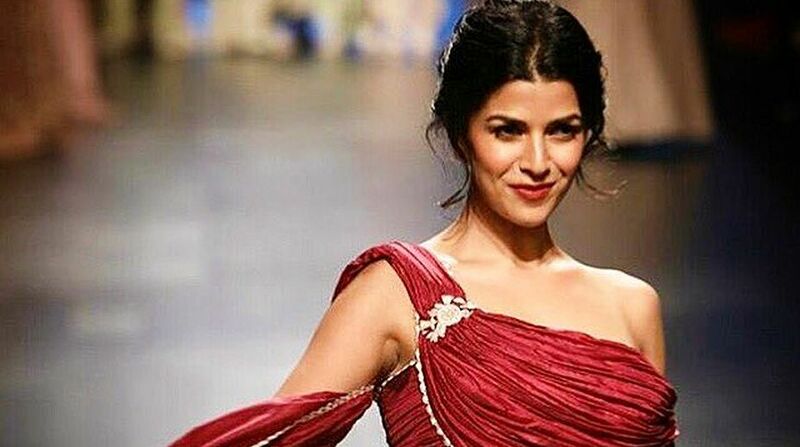 Actress Nimrat Kaur, whose late father was an army officer, says as a child she was always in awe of the uniform of the armed forces, thinking that it was the most glamorous job. Nimrat will soon be seen in ALT Balaji’s web series “The Test Case” as Captain Shikha Sharma, a woman being trained as a combat officer for the Indian Army. Asked if she would have chosen to be in the army if she was not an actress, Nimrat told IANS in a recorded response: “Yes, in fact as a kid that was the only thing I wanted to do. I wanted to grow up and be an army officer because I used to see my father put on the uniform and leave for work everyday and I thought there was no other better profession in the world because you got to wear a gorgeous uniform, had shiny ranks on and your shoes were shining everyday. The actress has earlier featured in films like “The Lunchbox” and “Airlift”.